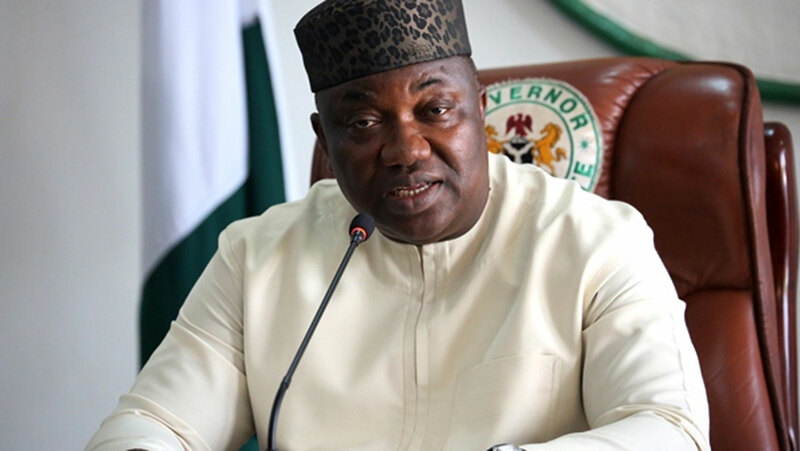 A coalition of gubernatorial candidates of various political parties in Enugu State yesterday endorsed the re-election of Governor Ifeanyi Ugwuanyi of the Peoples Democratic Party (PDP). “We are provisionally 39 in number but, about 19 of us are here for this briefing.”Pledging to mobilise their teeming supporters to vote massively for Ugwuanyi, the candidates stressed: “We are committed to working with the government to ensure peaceful election in the state. 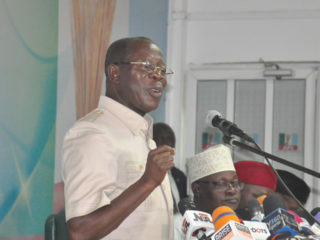 “There will be no recruitment of thugs, no character assassination and hate speech, which could ruin our relationship. Meanwhile, the Movement for the Actualisation of the Sovereign State of Biafra (MASSOB) yesterday called on the Ndigbo to participate fully in the coming elections, saying MASSOB will allow the Independent National Electoral Commission (INEC) to conduct elections in Biafra land. The assurance followed the threat by the Indigenous People of Biafra (IPOB) that the southeast would boycott the coming elections.In a statement by MASSOB leader, Uche Madu in Abakaliki, he said MASSOB has declared that this year general elections will not be stopped, or boycotted in Biafra land. MASSOB advised that other pro Biafra groups that planned to boycott the elections are entitled to stay at home during elections days. “Governance is not allowed to breed anarchy and public betrayals,” the group said.Similarly, Igbo youths, under the aegis of Ohanaeze Youths Wing (OYW) yesterday asked the IPOB to desist from the calling for boycott of the general elections. 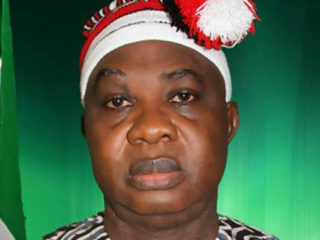 In a statement yesterday, National Leader of the Ohanaeze Youth Wing,Dr. 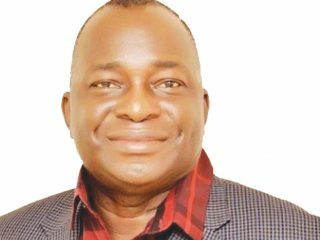 Arthur Obiora, warned that utterances and open threats being issued by the IPOB over the elections were given the military justifiable reasons to flood Igbo land with soldiers.